Trigger alert: Report details alleged Catholic church ‘playbook’ for hiding sexual abuse – Bright, shiny objects! I don’t normally post disturbing content on this site but I’m so angry about this news I feel I need to distribute it everywhere so as many people are aware as possible. 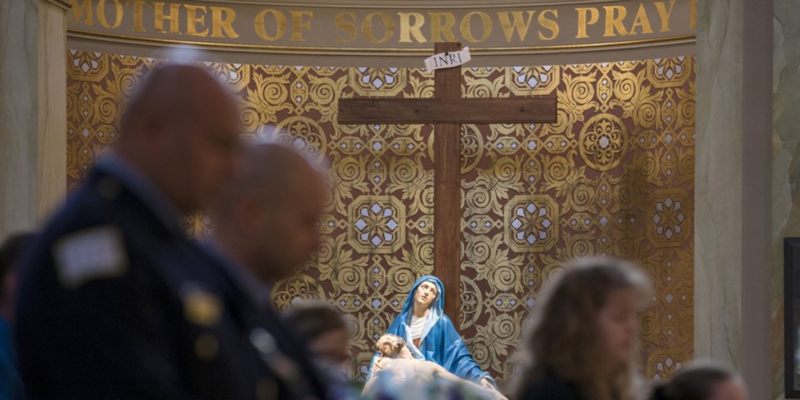 “A grand jury in Pennsylvania released a 1,300-word report Tuesday detailing allegations that the Roman Catholic Church spent decades covering up sexual abuse claims against 300 “predator priests” who are said to have targeted nearly 1,000 children.